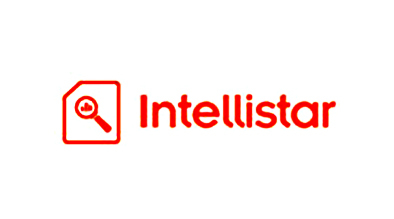 Milestone has developed Intellistar, a digital and competitive intelligence management software, to enable businesses to monitor their holistic digital performance. In one tool, businesses are able to view their website performance, paid, social, site speed, content and more in comparison to their competitors. The simple interface and on-demand competitive reporting makes it possible to review campaigns and pivot strategies when needed seamlessly. No time is wasted wondering about your performance and pulling reports from various sources. Milestone is releasing a complimentary Intellistar trial to promotion clients (Standard, Classic, Premium) until the end of the year. Take this opportunity to test your performance and gain competitive insights. Reach out to your account manager today! Home Google Highlights 2017 Digital Search Priorities	How can you Optimize for Google’s Rankbrain?